Founded in 1964 and engineered in Italy, MOMO tyres feature cutting-edge design for high performance in all driving conditions. Offering tyres to fit passenger cars, SUVs and commercial vehicles, MOMO may be the right choice for your vehicle and it’s tyre needs. 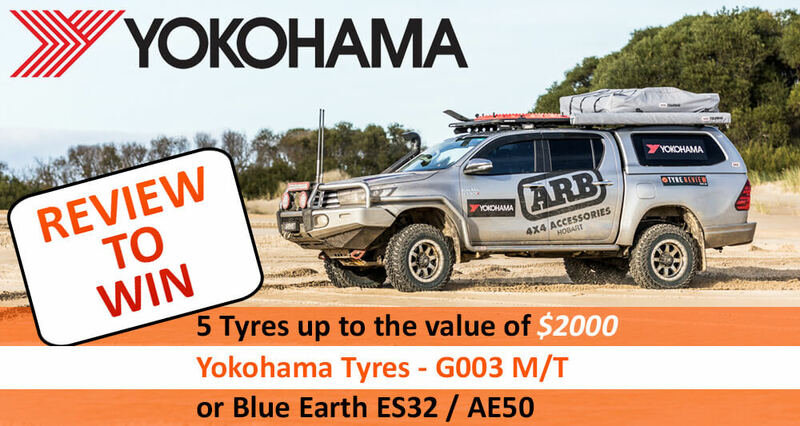 Tyre Review can offer you reviews, or the chance to leave one yourself for a heap of the MOMO tyre range, including the M-30 Toprun Europa, M-1 Outrun, M-2 Outrun and M-30 Toprun - so what are you waiting for, check them out below. Based on 3 reviews and more than 100 thousand KMs.